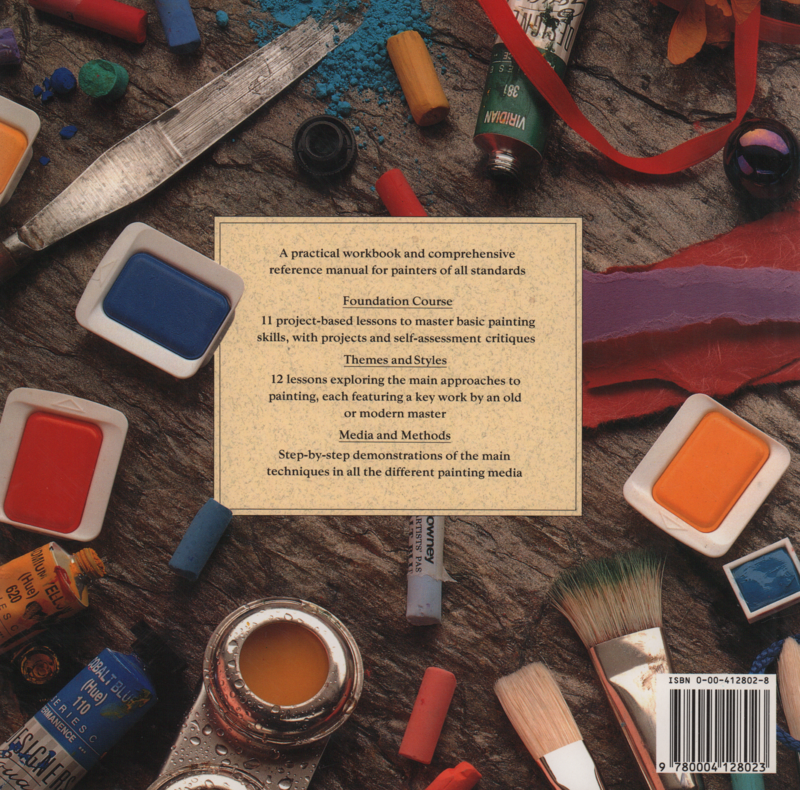 creatively in your own paintings. looking over your shoulder and giving advice. your own developing identity as an artist. to the Open College of the Arts. 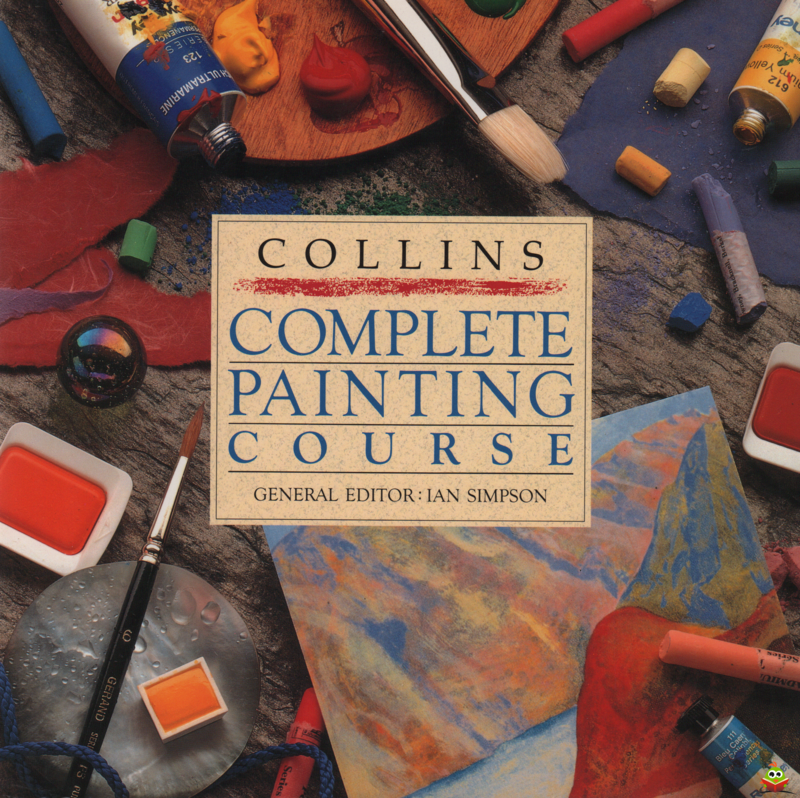 The Encyclopedia of Watercolour Techniques. an artist, but also works as a writer and editor. Pastels Masterclass will be published in 1993. Hardcover. Rug van de stofomslag is iets verkleurd. Randen iets stootschade. Minimale leessporen, niet in geschreven of gevouwen. Boekblok en de randen van de witte pagina's zijn vergeeld.